Nothing ruins a trip more than motion sickness. You want to enjoy your fun, new adventure, but feelings of nausea take over and make it a miserable experience. Traditional methods of treating motion sickness involve over the counter medications, but for those of us who don’t wish to turn to pharmaceuticals, there is another option. Some essential oils are a great natural remedy for motion sickness. These all-natural remedies offer a variety of benefits that can stop feelings of nausea, and put the fun back in your trip. Motion sickness occurs when signals sent to your brain by your eyes and inner ear canals get crossed. When your body cannot feel the motion that your eyes are registering, or your eyes can’t register the motion that is being felt by your body, your brain will inevitably get mixed signals sent to it. What things can contribute or make it worse? Essential oils can help to relieve the symptoms of motion sickness. This was corroborated in a 2013 study published in Anesthesia & Analgesia, where the patients were given different aromatherapy relief treatments for nausea. They were cardamom essential oils, isopropyl alcohol or a blend of ginger, spearmint, and peppermint. 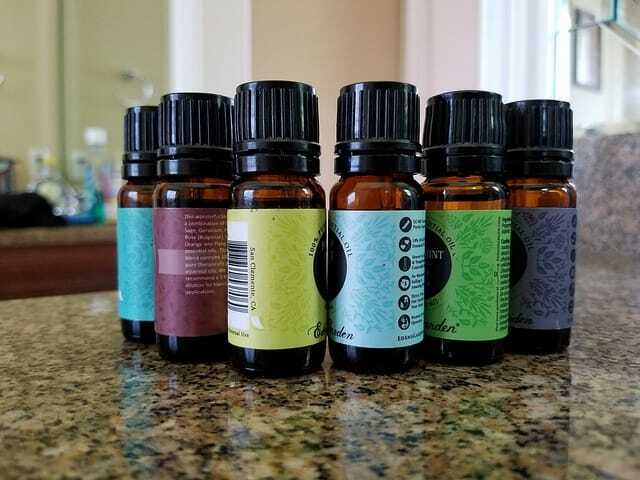 The result of the study showed the patients that used the essential oils for aromatherapy, had a significant reduction in post surgery nausea feelings. Essential oils have natural medicinal properties and as such can relieve your body of a number of ailments. One of these can be the nausea of an upset stomach. They not only relieve the feeling of nausea, but can also relax the body and mind. Essential oils can also promote a good night's sleep and help you to feel refreshed upon waking up. Essential oils are antimicrobial and can therefore help by eliminating microbial infections that can induce nausea. Unlike some prescribed medications, essential oils do not have any serious side effects, due to being natural and not synthetic. Ginger is a plant that will be commonly known from its uses in cooking. It has also been used to treat ailments for almost 500 years. As an essential oil, it can work as an antiseptic, anti-inflammatory, laxative, tonic and stimulant. It can be used for nausea, vomiting, digestion, and motion sickness. Due to its properties, easy acquisition and multitude of uses, ginger is one of the best essential oils to keep in your cabinet and it can help with all the symptoms of motion sickness. As essential oils go, peppermint oil packs a punch. It can be used in tea to help relieve digestive issues. But sometimes something a little stronger is needed. This is where peppermint oil comes into play. 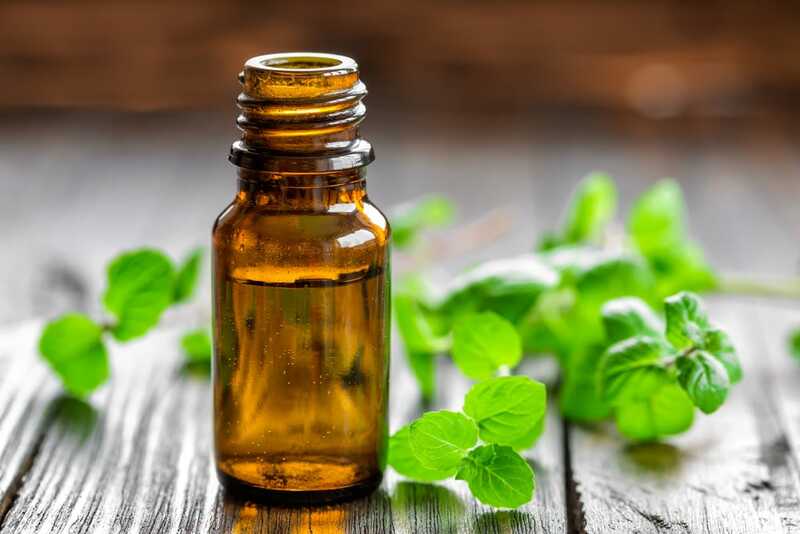 Due to its antiemetic and antispasmodic peppermint essential oil can reduce the symptoms of nausea, vomiting, and motion sickness and increase digestion. 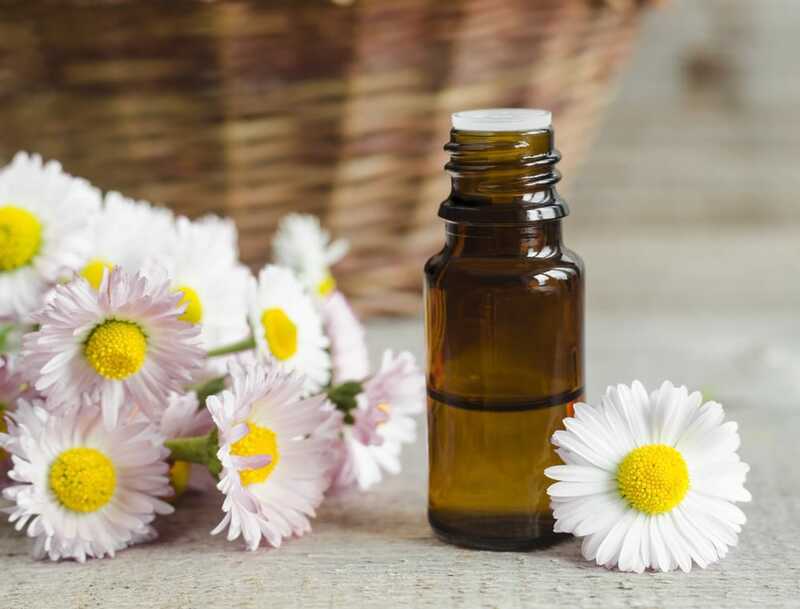 Chamomile is another substance that can come in the form of tea, however with chamomile essential oil, a concentrated substance distilled from the chamomile plant, a little can go a long way. Due to its concentrated form it has a vast potential of uses. It can reduce the symptoms of motion sickness as well as a host of other ailments. Fennel oil is an effective remedy for nausea, vomiting, digestion and motion sickness. Fennel is also a natural stimulant and laxative with a powerful scent and flavour. It has a plethora of health benefits and various uses that make it a versatile little oil to keep around. This is another oil that has a surprising effect on the symptoms of nausea. The spice can be incorporated into cooking but it can have a more profound effect as an essential oil. Popularly used during the winter months, it can settle stomachs and reduce nausea. It has various and unique health benefits. In addition to aiding in digestion and reducing vomiting, nutmeg essential oil is beneficial to the hormonal system, immune system, and nervous system. A car diffuser is a great way to ease car sickness before it can get bad. This is an especially useful method if you have small children who suffer with motion sickness. Add a single drop of essential oil to the diffuser to begin with. If this feels too potent, open a window to allow fresh air to circulate. If this isn’t relieving the nausea, add a second drop to enhance the effects. A home diffuser is a great way to get the nausea-preventing benefits of these essential oils for longer. Simply diffuse one to two drops of your chosen oil in your diffuser and inhale. Make sure to do this before you travel to help prevent motion sickness. But it can be done regularly to help prevent nausea in the long run. If you don’t own a diffuser, add one to two drops to a cotton ball or handkerchief and carry with you. When you feel sickness coming on, take out the handkerchief or cotton ball and inhale deeply to get the tummy-settling benefits. For a more potent effect, add two to three drops of your chosen essential oil to a carrier oil (such as coconut oil or castor oil) and rub onto the stomach. This will give more immediate benefits if your nausea is severe. However, do not use this direct method if you’re pregnant. Alternatively, add two to three drops to a warm bath. This gives the calming nausea-relieving benefits of the essential oil, while also helping you to relax. A winning combination! But again, if you’re pregnant, this is best discussed with your doctor before attempting. Ginger is available in tablet form or alternatively, raw ginger can be chewed and has been found to relieve or reduce the effects of motion sickness. However, there is still some debate whether it is the ginger itself or the chewing that helps relieve the motion sickness. But if you find the tablets help to alleviate the issue of motion sickness, then it is likely the chewing only adds to the benefit. An acupressure practitioner works with the same points used in acupuncture. Instead of using needles however, they use the pressure of their fingertips to stimulate the healing sites of the body. Some studies have suggested that acupressure can also relieve the symptoms of motion sickness, although the evidence is not crystal clear. As mentioned with ginger, chewing can have a profound effect on the issues of motion sickness. It can relieve mild symptoms of motion sickness and combining with ginger, may increase the effectiveness. But it doesn’t have to be ginger. Chewing sweets or other snacks can also help. It seems that just chewing something can reduce the effects of the discord between vision and balance caused by motion sickness. In a car, sit in the front seat and look at the distant scenery. On a boat, go up on the deck and watch the motion of the horizon. In an airplane, sit by the window and look outside. Also, in a plane, choose a seat over the wings where the motion is minimized. Do not read while traveling and do not sit in a seat facing backward. Avoid strong odors and spicy or greasy foods immediately before and during travel.